Getting a roof repaired is something most homeowners dread, and when the roof does need repair, it is important to get not only the finest quality materials available but the best price on installing those materials as well. Most of us will start the process by getting an estimate of roof repair from a few roofing contractors, and it is important for all homeowners to learn how to read this important document properly. The Service Department at Go2 Contracting LLC has grown to become one of the most well known facets of our roofing service business. 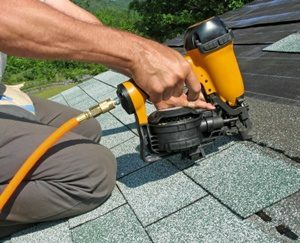 We take tremendous pride in our reputation as the best roofing repair provider in our industry. By offering excellent support, our customers are confident they will be taken care of. Contact your local Go2 Contracting Colorado Springs roofing contractor today to schedule service. At Go2 Contracting LLC we understand that when you have a problem with your home’s roof, you want it fixed NOW. So, in order to excel in customer service and continue providing the quality results we’re known for, Go2 Contracting created the 48-Hour Pledge. Once our customers place a call and notify us of their roofing issue, our commitment is to be on-site to find and diagnose the problem AND correct the problem – either temporarily or permanently – in less than 48 hours. That’s a promise! Better customer service equals a better roofing company, and at Go2 Contracting LLC we strive to be the best when it comes to roof repairs in Colorado. 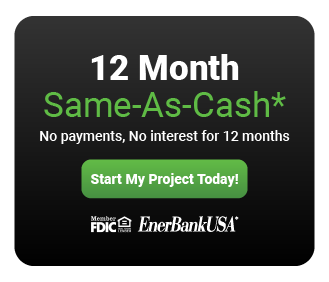 That’s why we are members of the Colorado Springs Chamber of Commerce, National Roofing Contractors Associations and a variety of other roofing organizations so that you can be sure of our professional qualifications. Our licensed and insured Colorado Springs roofing repair contractor team is professionally trained and experienced to provide you with all your roofing needs, from repairs to installation. Call us at Go2 Contracting today for a free estimate on the cost of your roof repairs.